Looking to engage your workforce with recognition? 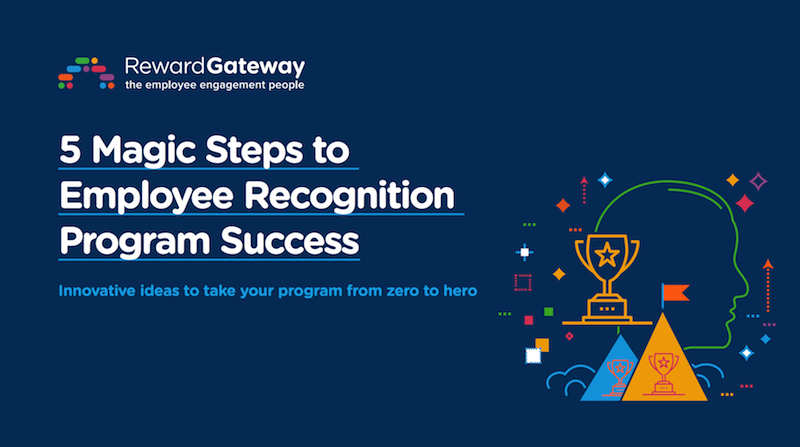 Use the 5 magic steps in our latest eBook to see exciting ways to engage your diverse workforce which recognition. Instead of breaking it down to millennials vs. non-millennials, let’s talk about how we can reward all employees differently so they want to stay, not for the long service award of a shiny watch or big bonus, but for the right reasons – and to make a difference in their organization. Each year, $46 billion is spent on long service awards but this doesn't exactly move the needle on employee engagement. Why? Because long service awards only reward tenure – meaning it's possible to reward a disengaged employee simply because they've worked at your organization for a long time. But the real reward to both the person and the business is having an employee that's truly engaged, respected and motivated. These are the employees who will bring their best to work each day to help meet (and hopefully exceed) your business goals. We believe it can be done through continuous recognition, where employees are recognized when they do great things so that behavior is reinforced and reinforces company values. We’re out to disrupt the market of long service awards and one-time only recognition initiatives by creating a continuous recognition platform that gives managers and peers the opportunity to recognize each other when it matters most and show that they appreciate their hard work. 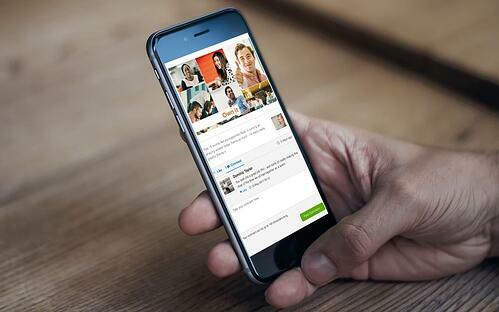 As one of the product managers at Reward Gateway, I’m constantly evolving our product to meet these needs, and our next generation of recognition products can help you recognize your employees the right way — at anytime, on any device. By investing in employee recognition which continuously recognizes their achievements, you can increase employee engagement, commitment, productivity and innovation.